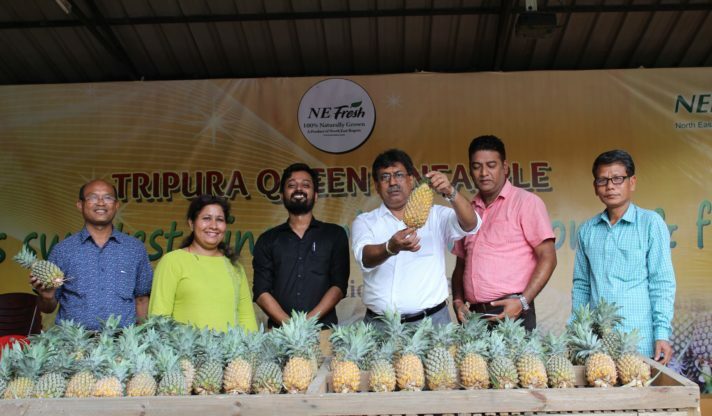 Tripura Queen Pineapple Festival Held at Guwahati, Assam. of North East Processed Food. E-auction of Black Rice, Cinnamon & Black Pepper to be soon held at Manipur. 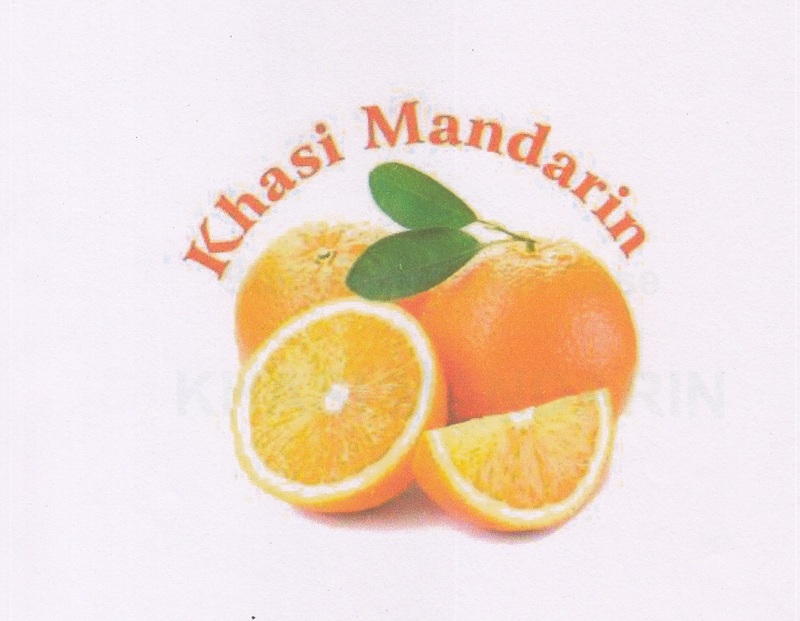 Northeast India is well known for its Agri – Horti produces like Khasi Mandarin of Meghalaya, Kachai Lemon of Manipur and Queen Pineapple of Tripura etc., which received geographical indications. However, the revenue earned from agricultural sector by this part of the country is low as surplus products get wasted due to lack of initiative in processing, value addition and adequate marketing. 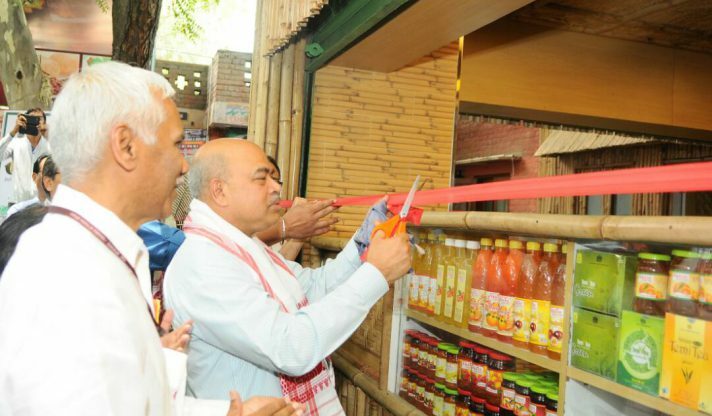 Blessed with biodiversity, fruits and vegetables, flowers, herbs and aromatic plants, NE India has the potential to transform into a commercial hub for Agri-business. North East India is endowed with varied ago-climate facilitating production of temperate, sub-tropical and tropical agricultural commodities maximizing its potential for Agro Food Processing, Horticulture, Floriculture, Farming, livestock etc. Presently processing is prevalent at primary level only and the rising standard of living expands opportunities for secondary and tertiary processing of agricultural commodities. 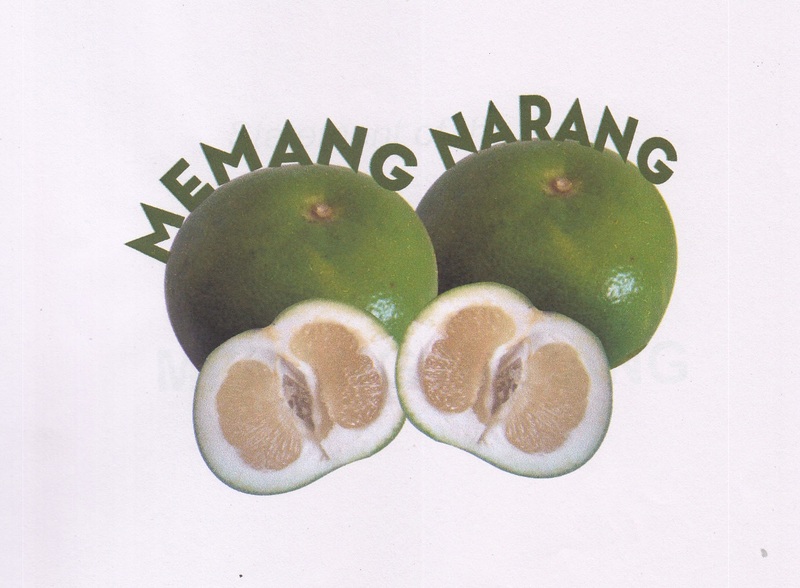 The role of NERAMAC sets in here as it endeavours to be the torch bearer for the potential entrepreneurs helping them get exposure about the advanced processing technologies and the farmers by providing them with appropriate market linkages as well as remunerative prices for their produces. NERAMAC beholds a strong belief of bringing a revolutionary change in the existing agricultural marketing system of the region. NERAMAC has been organizing various commercial activities like auctioning (including e-auctioning), procurement and trading regularly. Neramac has been doing various promotional events like organizing workshops and seminars, participating in exhibitions, organizing cultural activities of ner and so on.